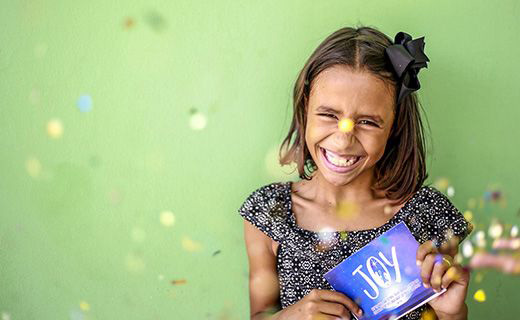 Home >Pray & Connect >News >Last Opportunity To Write Your Christmas Card! 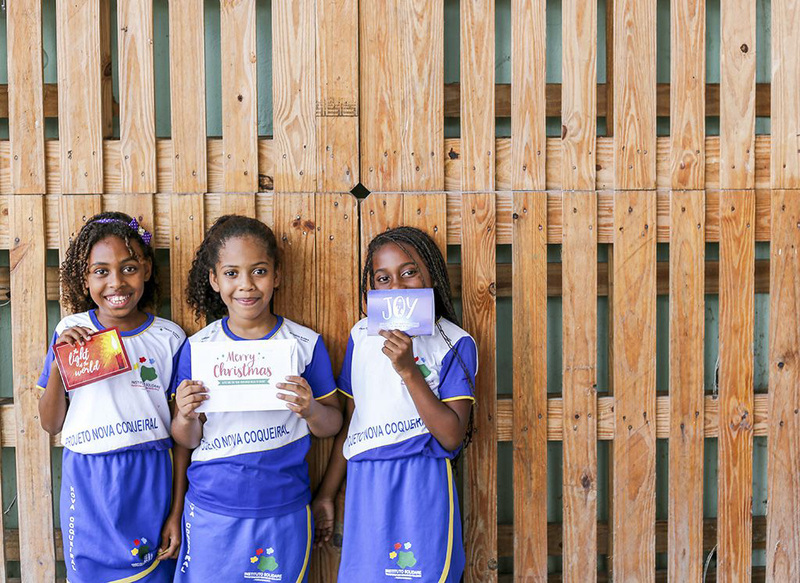 There is still time for your sponsored child to receive your Christmas card in time for Christmas. 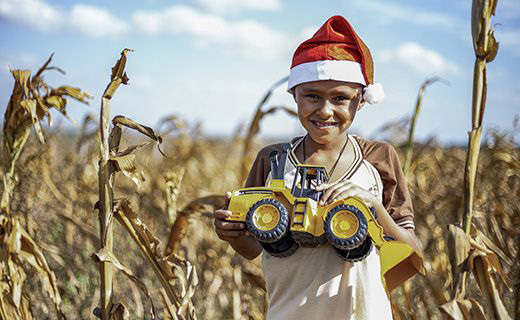 The deadline to write your Christmas card to your sponsored child is Monday 5 November so don't miss out! 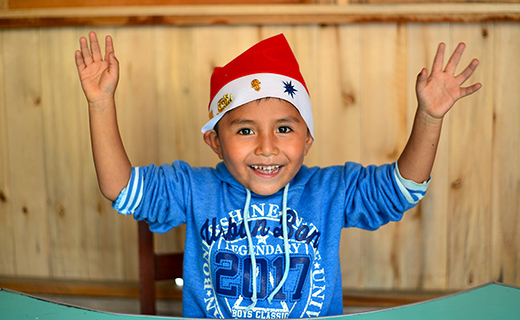 Thank you for taking the time to write to your sponsored child – you’ll be making their Christmas very special!